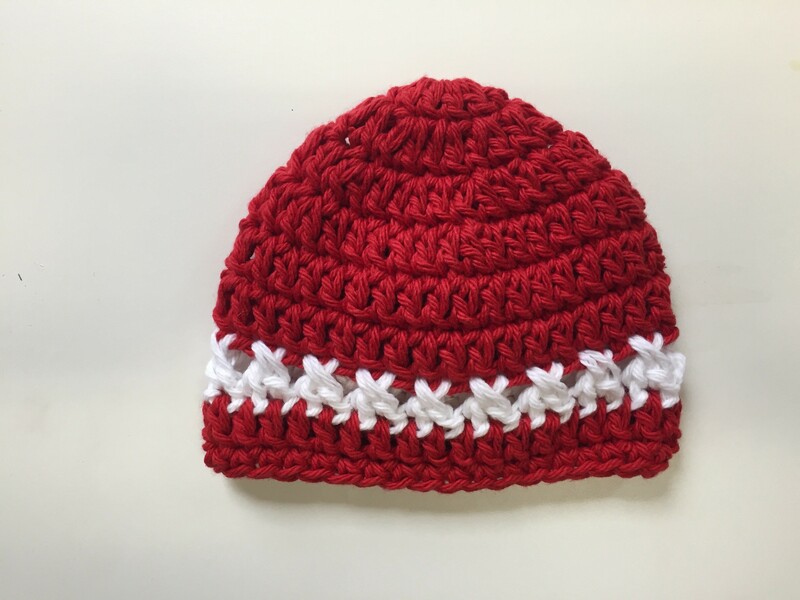 I designed this pattern to crochet hats for our local NICU. They were a hit with the nurses and parents. You can never have enough hats! 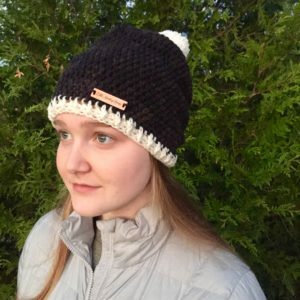 Here’s a unique crochet pattern to try today. Keep it for your little one or give it as a gift! Perfect for donating to the hospital too! 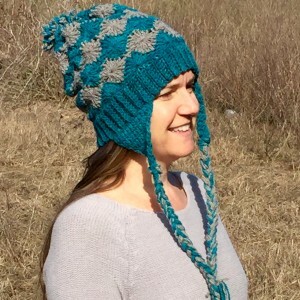 Instructions for this hat are easy to follow and you will quickly have a darling hat finished. 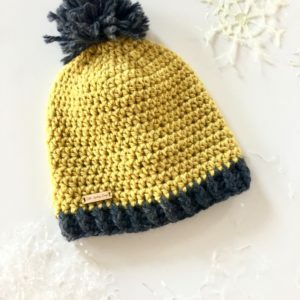 Colors can be adjusted to focus on a baby girl or a baby boy hat.